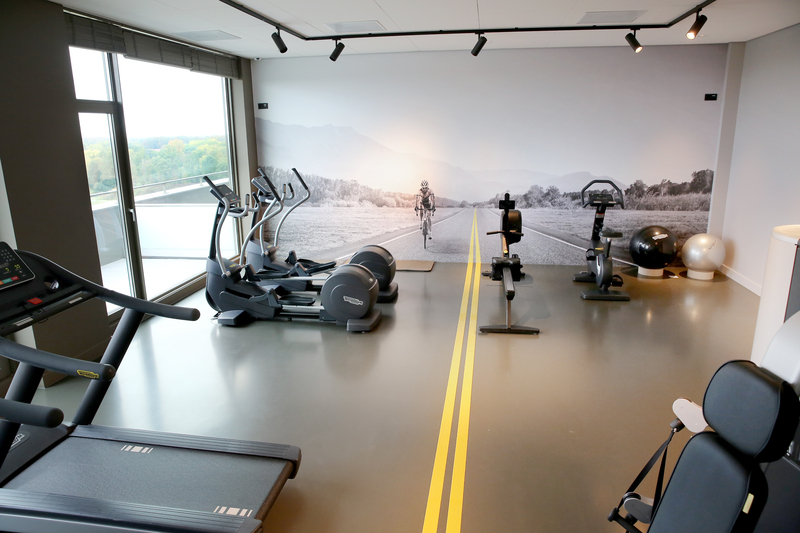 Fancy a work-out during your stay in our hotel? Then come to our fitness room and live out! Make use of Techno Gym cardio and fitness equipment. 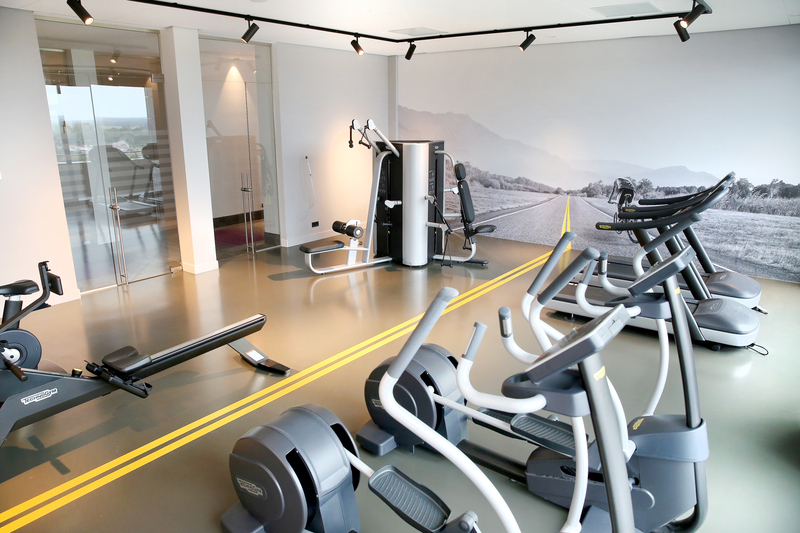 In our fitness you can continue to work on your fitness during your stay.